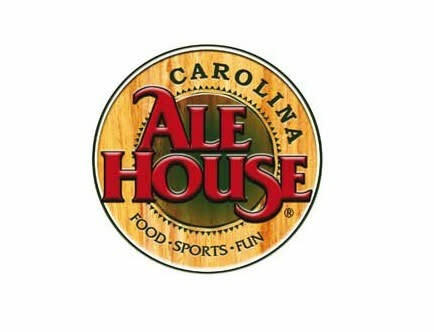 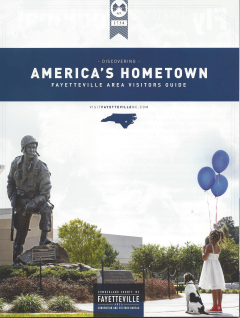 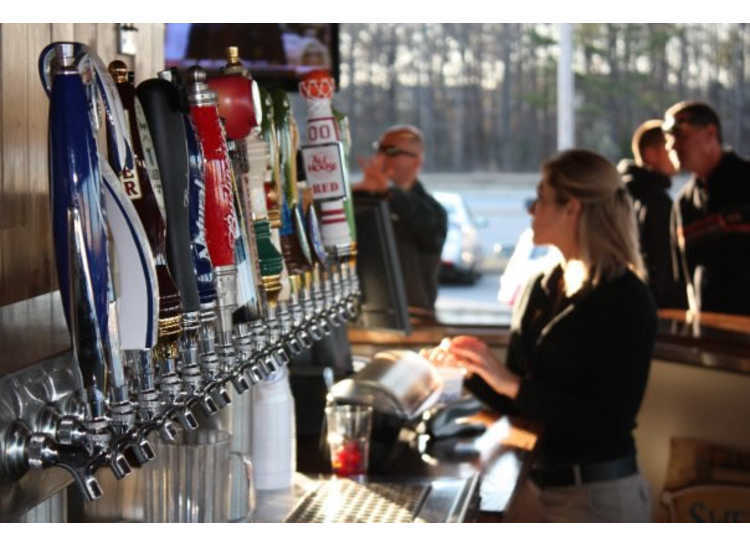 Carolina Ale House is an atmosphere engineered for entertainment. 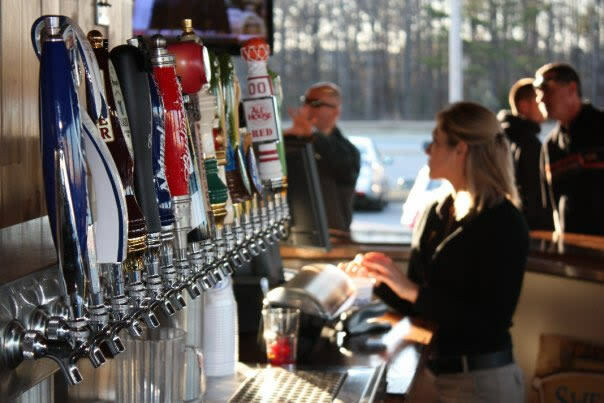 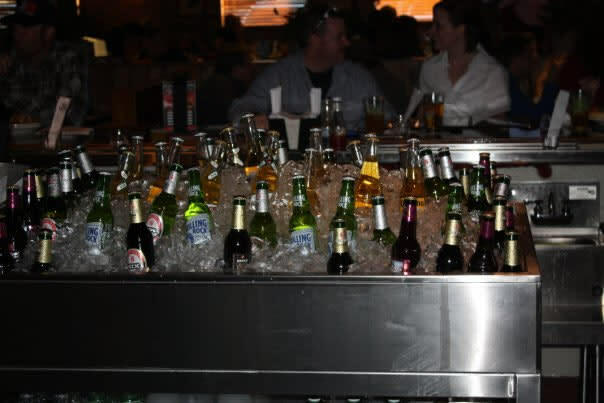 Whether you are watching the game, playing pool, or meeting your friends the energetic staff and large bar area will certainly make your experience unique. 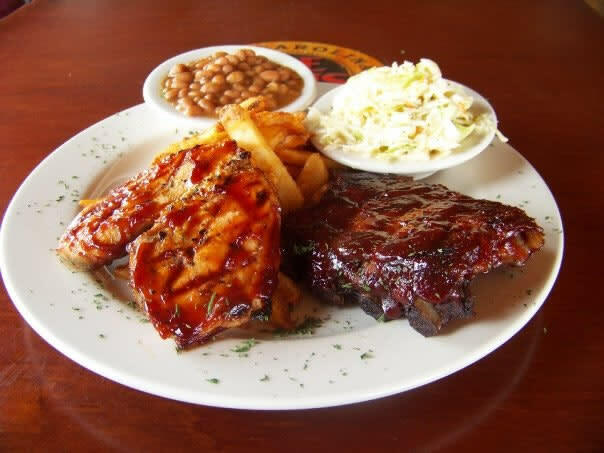 The food is wonderful, serving daily specials for lunch, and the extensive menu will keep you coming back to try other favorites every night of the week.